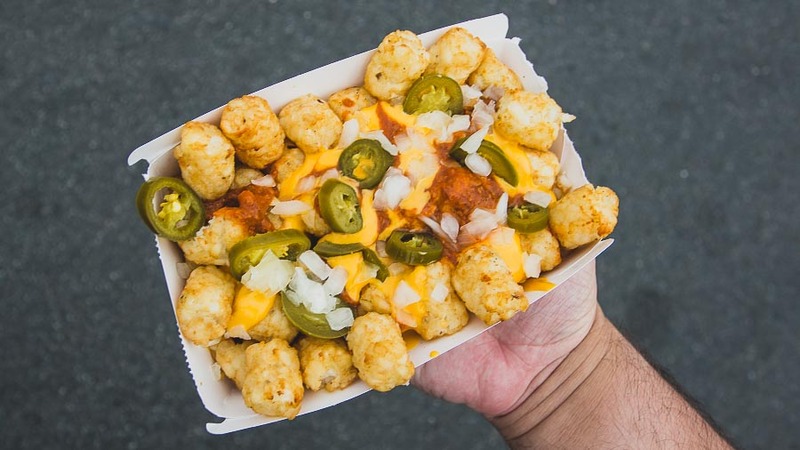 Tots are pretty big right now in the food world. We've begun loading them up with everything from Spam musubi to elote as we hearken back to our childhood with these crispy spud nuggets. With that in mind, 7-Eleven has decided to jump in on the tater tot market and launched their own version that you can custom build. 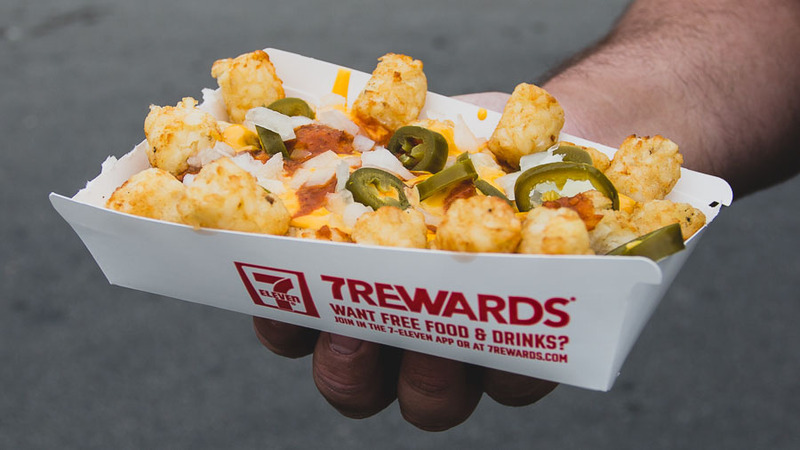 The 7-Eleven Tots can be treated just like their nachos or hot dogs, with condiments ranging from onions, jalapenos, and pico de gallo available to load on. Chili and cheese are also available, but do cost an extra buck (at least, at the 7-Eleven we got them at, it may vary by store). The actual tots cost $1 for a set of 10, and $2 for 25. We got our hands on some tots and made a custom build to see how we liked it. The tots are made in one of those microwave ovens 7-Eleven has in their stores, so they're not gonna be super crispy. 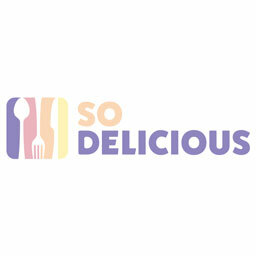 However, the guilty pleasure of chili, cheese, and tots was enough to satiate our taste buds. You can find 7-Eleven Tots now at all participating locations for the aforementioned prices.